Two golf courses with fantastic conditions designed to host groups with a layout that is perfect for bringing people together. The Championship course is Par 72, easily walkable with routing and layout that welcome and challenge all levels of golfer. 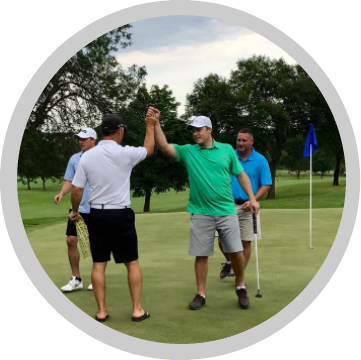 The Exec course is par 29 and a great course to tune up your game and enjoy with family. 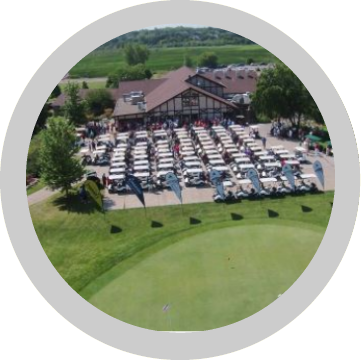 We host events and leagues on each course. Our Exec course is home to the Twin Cities's largest junior program where Junior Golf members golf FREE all summer. 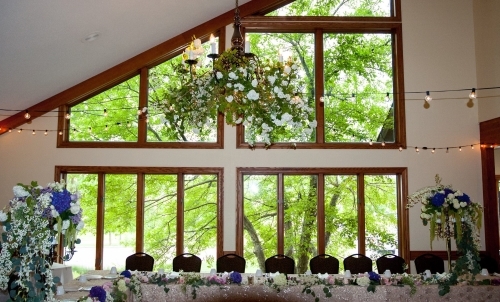 The large, "L"-shaped banquet space is designed with parties in mind. 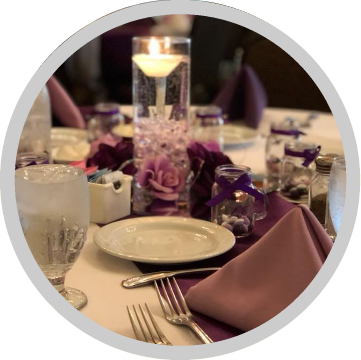 The event center is both private and accessible perfect for formal occassions and parties combined with golf. Oak Glen has been the destination to host a great party since it was built in 1983. Designed with a permanent dance floor, large patios, a huge, granite-topped bar, guests will feel welcomed and ready for fun. This Saturday, September 8th, we're offering a super deal. $29 includes greens fee and riding cart. All golfers will tee off at 2:00pm with a shotgun start. League golf can SEEM intimidating - handicaps, playing with new people, not knowing the scoring/format. In reality its just a great excuse to play more golf. 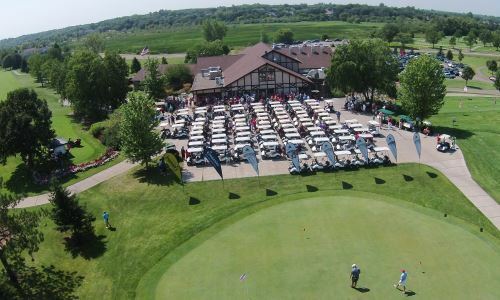 We see hundreds of golf events hosted at Oak Glen each year – many of them are fundraisers for a charity or cause. So what gives you the biggest ROE (return on energy)?